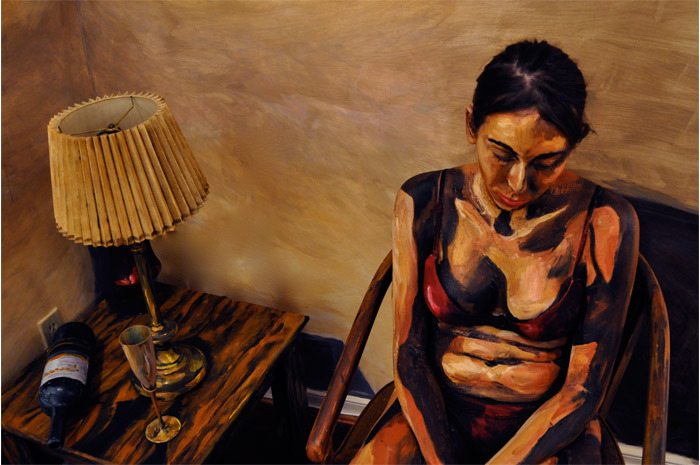 Have a really good look at this image before dismissing it as just another painting, because it’s not. The woman is real! Need some convincing? Click through to see another image of it. 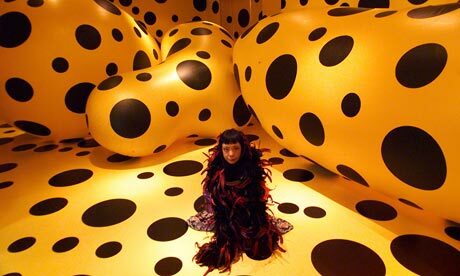 The conceptual artist Yayoi Kusama has been painting dots and nets since the age of ten. The environments she creates are stunning, menacing, and overwhelming, providing a brief glimpse of the world she inhabits – one filled with hallucinations and visions. 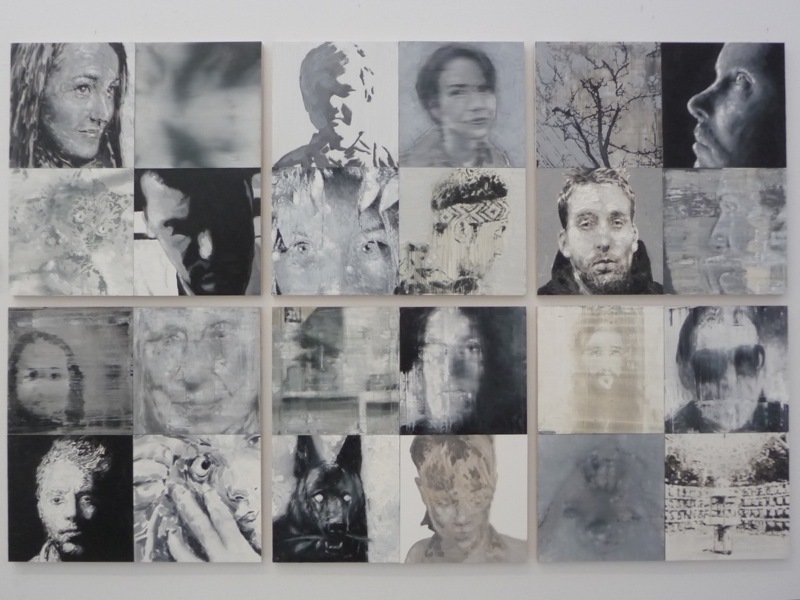 Her art has allowed her to manage and express her obsessive visions, and has been recognized with numerous awards and retrospectives. At the age of 80, she continues to produce work in her studio by day, returning to the mental institution where she chooses to reside by night. OCAD University’s recent 2011 Graduate Exhibition had over 500 thesis projects on display, from 12 different disciplines, spread over 6 floors. As always, it’s impossible to give everything proper attention, but the children I brought along loved the environment, were inspired by what they saw, and eagerly chatted with some of the artists. But after a few hours of this, your brain tends to get a bit cloudy, which could explain why I almost bought the kids pins with illustrations of serial killers. This is true. I innocently wandered over to look at Lauren Kaiser’s work, but in my distracted state, failed to immediately notice these were illustrations of famous serial killers as children, doing what I suppose future serial killers might do like beheading Ken and tying up teddy. Her humorously disturbing work was definitely not child friendly, so I quietly put the Charlie Manson pin down and engaged in some major distraction. This was clearly my cue to call it a night before I failed miserably at parenting 101. Below are a few of my favs. 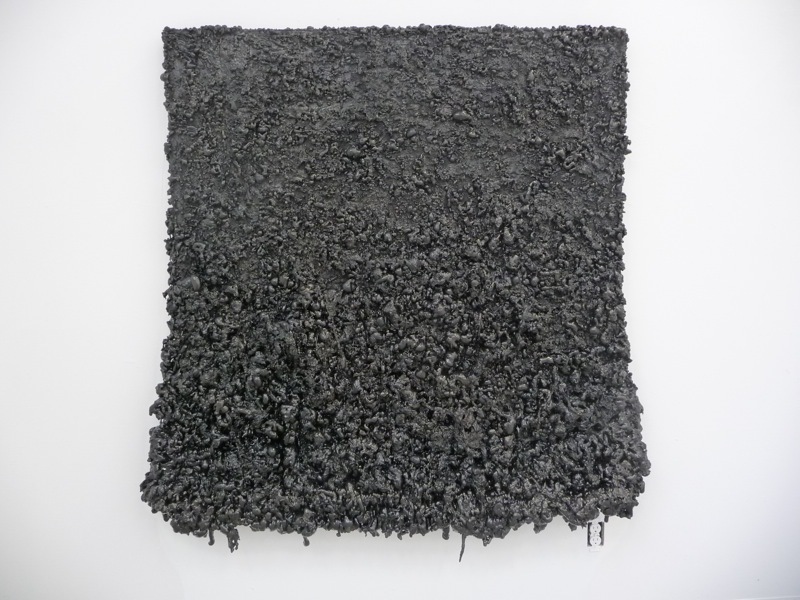 Praxis by Callum Schuster was made with insulation foam, spray paint and enamel. It’s texture and unconventional beauty was truly stunning. Untitled (Grid #1) by Charles Bierk. I liked the parts, but the whole was much more powerful and intense. Memorium by Michael McDonnell. This was all about metamorphosis with the use of animation and video. The result was mesmerizing, and the hauntingly beautiful music was the perfect accompaniment. My first Nuit Blanche experience was a rainy evening in 2006. 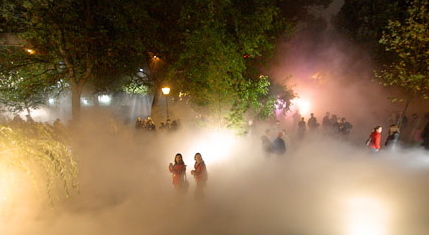 I walked along Philosopher’s Walk with my two children in tow to experience Fujiko Nakaya’s eerie fog installation. Pockets of thick fog swallowed up the crowd, and proved a little too unsettling for my ten year old son who felt the need to rescue his five year old sister. He latched on to her coattails, causing her to howl with indignation “Let go!” When he finally did, she promptly fell in the mud. We fled to the Gardiner Museum’s washroom for an emergency scrub down, and once the wailing subsided, continued on what turned out to be a magical evening. We were hooked, and haven’t missed one since. Nuit Blanche returns on October 2nd, bringing us another fantastic all-night celebration of the arts. Participating cities throughout the world will come alive from dusk till dawn, enticing us to explore contemporary art in a fun and welcoming environment. 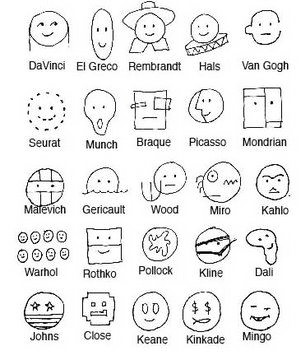 This free event began in Paris in 2002, with the purpose of making art accessible to everyone. The public was invited to visit museums, galleries, cultural institutions, and temporary exhibitions set up in public spaces. Every year, new cities are invited to join this festival which now spans the globe. Toronto will be celebrating its 5th year, while New York City will be joining in for the first time. Since its inception in 2006, Toronto’s Nuit Blanche has expanded well beyond its humble beginnings, so I would strongly recommend visiting the website to plan your evening. If you are heading out with children, it makes sense to choose some events that will appeal to them, and dodge some of the ones that are inappropriate. I can’t encourage you enough to take your children. They’ll love you for being able to playfully roam the streets of their city at night, participate in some of the interactive installations, pick up glow sticks along the way, be totally amazed and inspired by some of the things they see, and downright puzzled by others. It’s a great evening with fun to be had by all. Hook up with your friends and don’t forget your camera. Enter OCAD is the Ontario College of Art and Design’s annual graduate exhibition, taking place May 6-9, 2010 in Toronto. 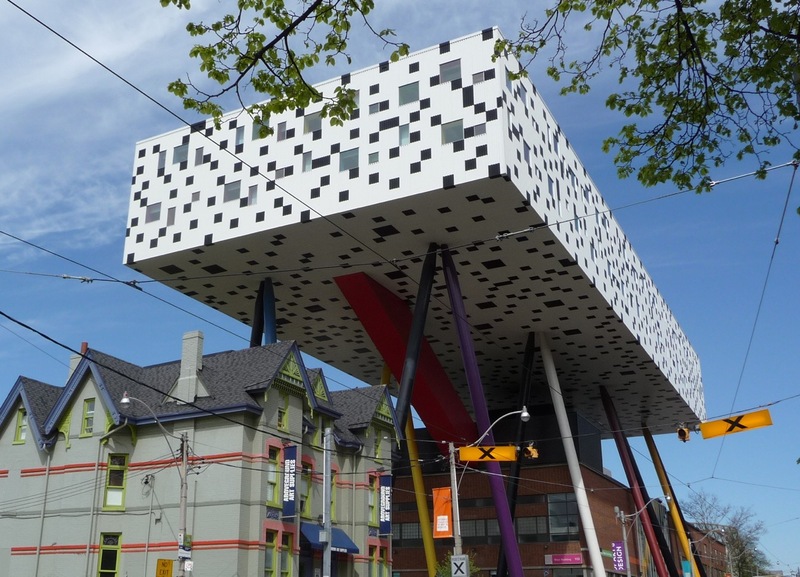 It’s a great place to offer kids a comprehensive look at what art can be, while visiting one of the funkiest buildings in the city. On display is the thesis work of this year’s graduating class, covering everything from drawing and printmaking, to industrial and graphic design. The environment is child friendly, and you’ll find it’s a fabulous opportunity to create a dialogue with kids and talk to them about what they like, what they don’t like, and why. It’s also a chance for you to support up and coming artists who are still under the radar, and possibly pick up some great art at reasonable prices.